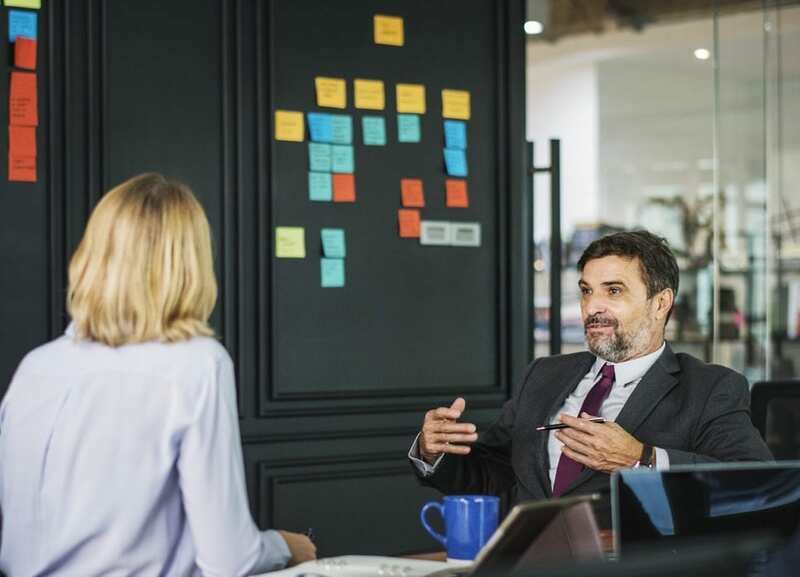 Business Coaching, Mentoring | Sierra Financial Group, Inc.
Mentoring, management advise, business infrastructure Business performance is accelerated by accessing the knowledge of experts. Sierra principals have been board members and senior officers of both large and small companies in the roles of CEO, COO, CFO and CIO. We frequently act as mentors to clients at those levels, providing our backgrounds to supplement those of our clients. Business coaching for small business owners allows us to use our skills and experience to teach clients how to manage growth, transitions, successes and setbacks. Whether your greatest need lies in the area of financial control, record keeping, building infrastructure, or customer tracking, Sierra board of experts can lend you the knowledge necessary to succeed. We have managed multi $100+ million public companies and founded new companies.The mentoring role is one of partnership, typically with clients who are facing new opportunities, positions or challenges with which they are not completely familiar. A mentor who has faced such new circumstances can be invaluable in quickly providing knowledge, background and perspective to meet those challenges.